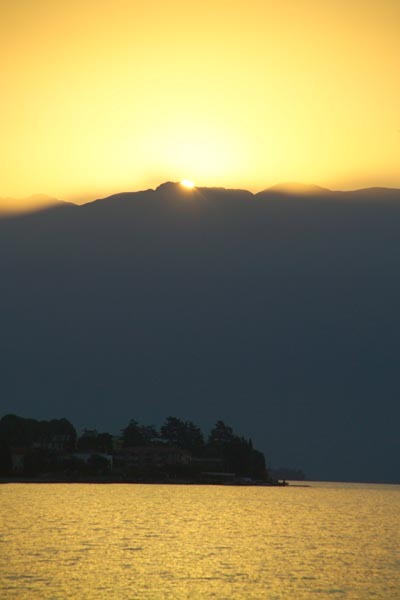 Picture of Lake Garda, Italy - Lago di Garda, Italia. Lake Garda is the largest Italian lake. It is famous for its climate, clear water, villas and gardens. VIEW: More images from the category Lake Garda, Italy - Lago di Garda, Italia or taken at the same location or around the same time .